Markandeya Puran contains many miraculous uses about Nav Durga. Nav Durga Yantra is one of them. 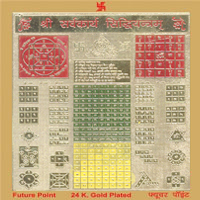 Worship of this yantra with faith gives progress in life and eliminates difficult problems. 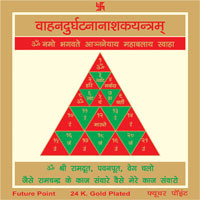 This yantra incorporates many mantras of Mother Bhagwati that make it highly effective. 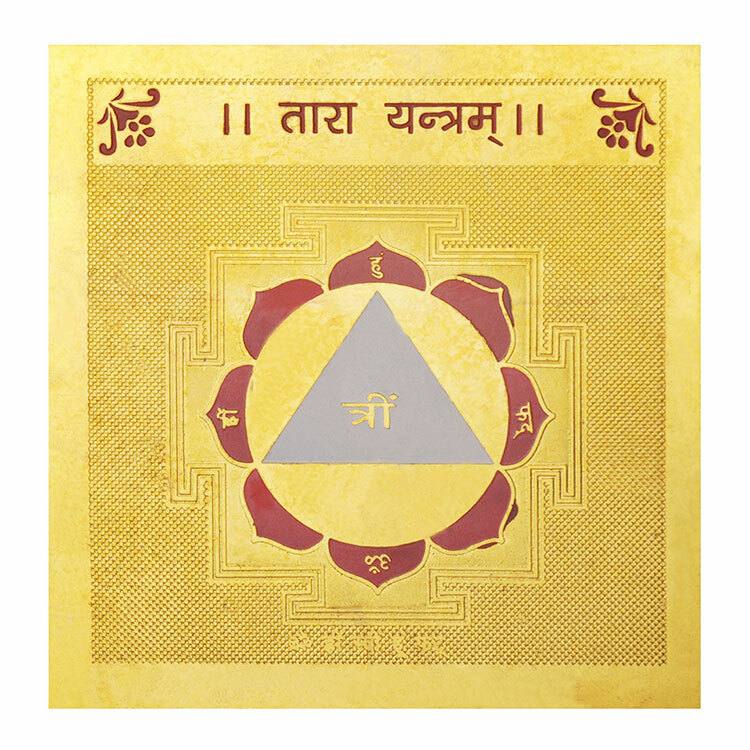 In morning, keep the yantra before you and worship it in a normal manner. Then recite Mother Durga navarna mantra. The whole atmosphere of the premise will get cleaned. 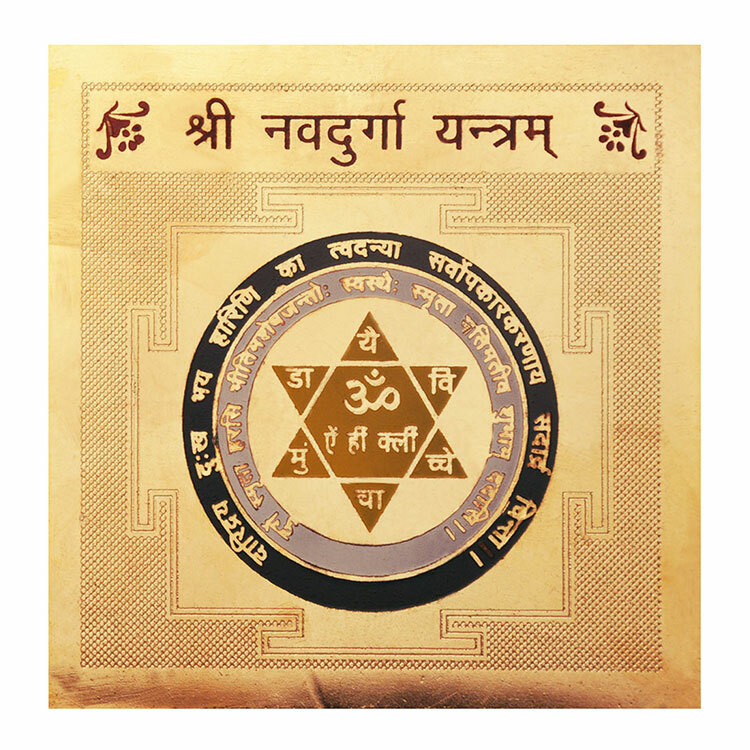 A special worship of this yantra is carried out on Bhaumavasya before sunrise. Its details are available in Durga Saptashati. Om Aing Hring Kling Chaamundaayai Vichchai.